Lucian was famous as a painter. 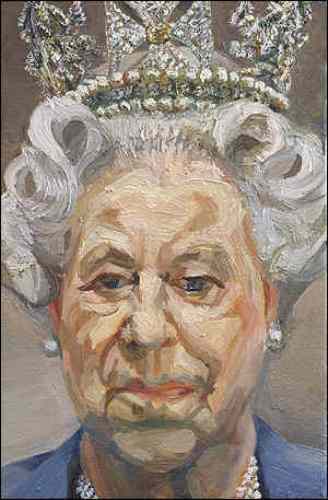 In his era, he was considered as one of the important British artists. His works were recognized with figure painting and impastoed portrait. Find out another famous painter in Juan Gris facts. Most of his paintings are unique because they always talk about psychological penetration. You can find the discomforting relation between the model and artist. There are several solo exhibitions that Lucian has done in his life. In 1994, he made a solo exhibition at Metropolitan Museum of Art, New York. 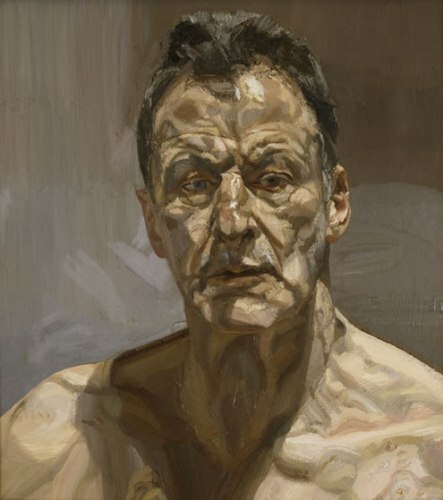 In 2012, a solo exhibition was conducted at National Portrait Gallery, London and Fort Worth Modern, Fort Worth. Even though Lucian spent most of his time in Britain, he was born in Berlin. His father was Ernst L. Freud who worked as an architect. He was an Austrian man. His mother was Lucie, a German Jewish mother. Talking about his last name, people often linked him With Sigmund Freud. Actually Lucian was the grandson of Sigmund Freud. 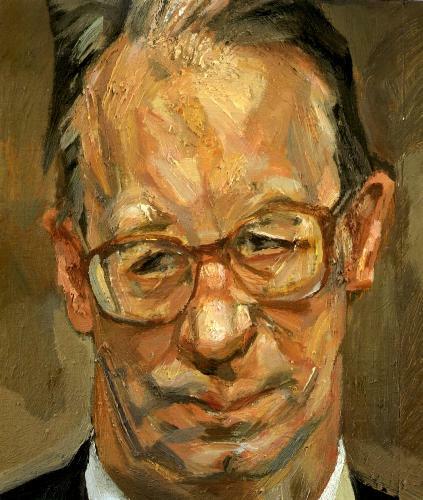 Clement Freud was his elder brother who worked as the writer, broadcaster and politician. Nazism made his family moved to London in 1933. The family wanted to avoid any Nazi. Lucian was educated at Dartington Hall School in Ttones, Devon. Then he went to Bryanston School for a year. Due to his troublesome behavior, he was excluded from the school. Lucian took a brief study at Central School of Art in London. Then he moved to Dedhamd and studied at Cedric Morris’ East Anglican School of Painting and Drawing. He created a great success there. The first solo exhibition of Freud was in 1944. He displayed the Painter’s Room at Alex Reid & Lefevre Gallery. At the end of 1953, Lucian married to Lady Caroline Blackwood. Both eloped in Paris. But Freud decided to spend the rest of his life in London. 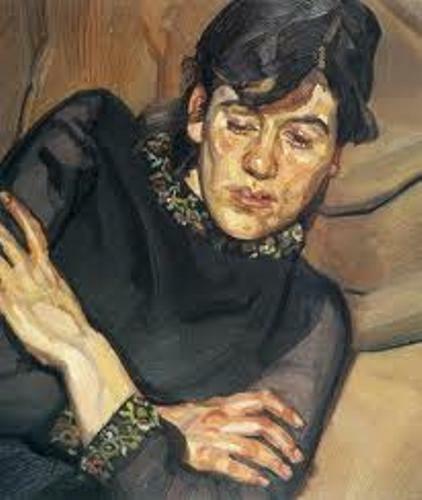 The early painting of Freud was linked with German Expressionism and Surrealism. You can find unique and unusual styles of animals, people and plants in his paintings. 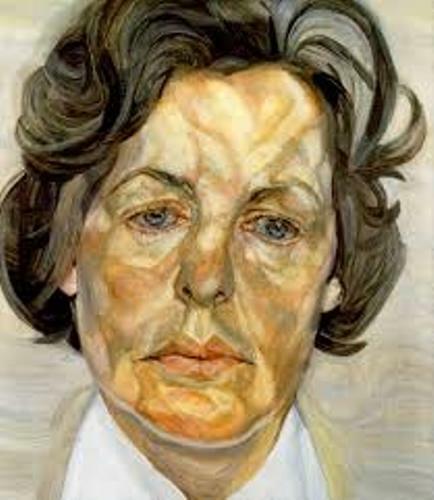 Are you satisfied with facts about Lucian Freud?